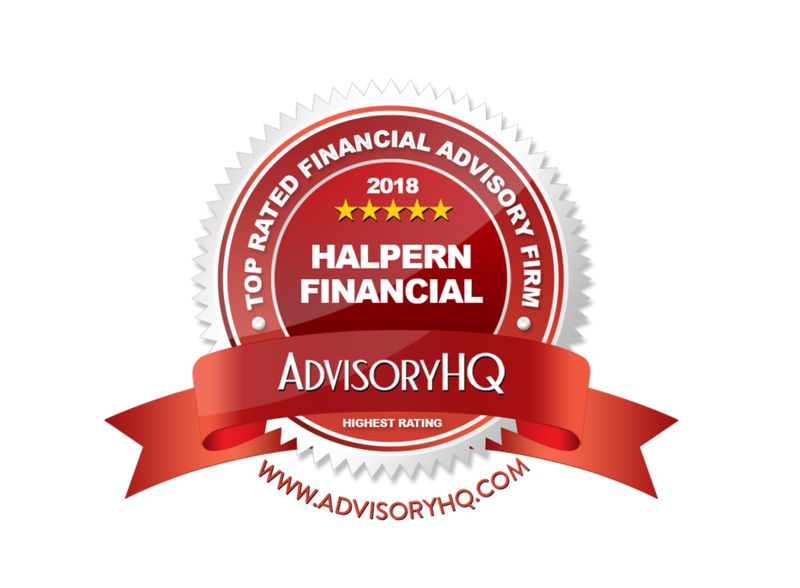 We are pleased to announce that AdvisoryHQ has named Halpern Financial, Inc. a top 10 advisor in the Washington D.C., Maryland and Virginia area. AdvisoryHQ rates financial advisors differently than many other lists that focus on firm size and amount of revenue. Unfortunately these factors may or may not correlate to quality of service and advice. AdvisoryHQ puts together their ranking based on client-centric factors including: fiduciary duty, independence, transparency, level of customized service, history of innovation, fee structure, team excellence, and wealth of experience. Their analysis is objective and firms do not pay for their ranking. Halpern Financial is proud to be recognized for the fiduciary qualities we have cultivated over two decades serving our clients—and that we will continue to practice years into the future. Below is a part of AdvisorHQ’s analysis of Halpern Financial. An expanded version may be found on their website. As a fee-only Virginia and Maryland financial advisor with a fiduciary commitment, Halpern Financial provides the golden standard in trustworthy, ethical wealth management. This foundation is further strengthened by the firm’s commitment to maintaining membership in leading professional organizations, providing a system of checks and balances for ethical conduct. 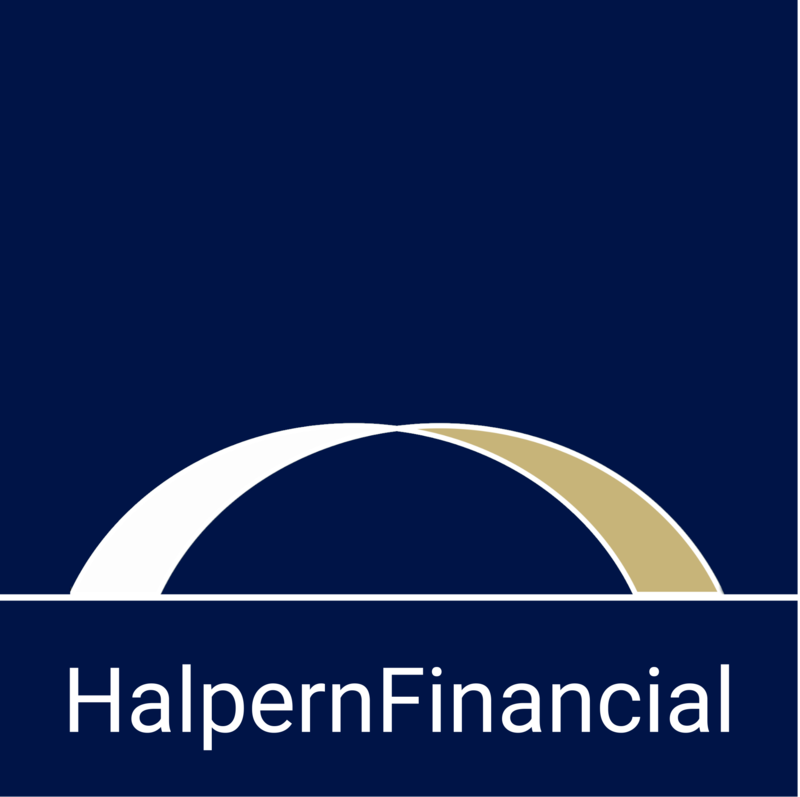 With an impressive range of services, a fiduciary foundation, and a personable, knowledgeable team, Halpern Financial is one of the best financial advisors in Washington D.C., Maryland, and Virginia to consider partnering with this year.